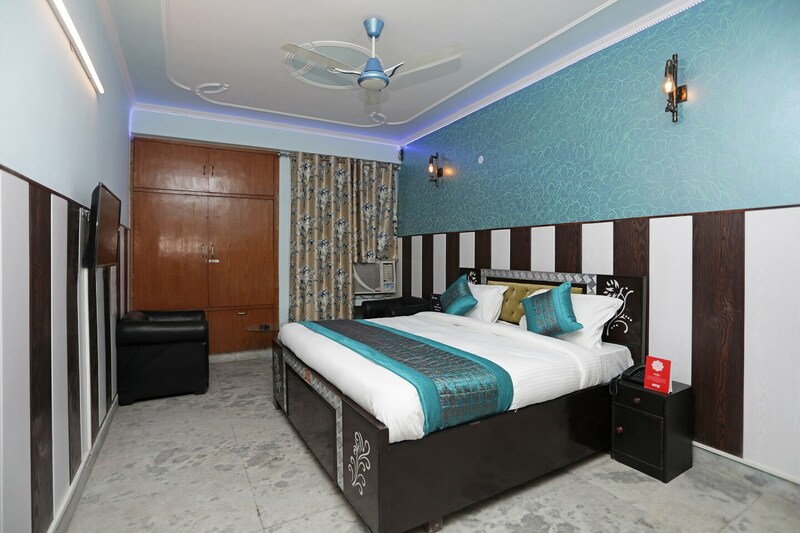 Located in the heart of Delhi, OYO 11924 JP Residency promises a great experience to the guests at affordable rates. Maintained by a skilled and friendly staff, the OYO ensures you have a good stay. All our rooms are well furnished and equipped with AC, Dining Area, Complimentary Veg Breakfast and a lot more. Traverse Delhi to visit famous attractions like Iskcon Temple, Dlf Cyberhub and National Rail Museum.